Directions: From 540 take US 1 (south) Right onto Humie Olive Rd. Right onto Evans Rd.. Left onto Grouse Trail and right onto Tordelo Place. OR Apex BBQ from Olive Chapel, left on Evans, right on Grouse. Please, send me more information on this property: MLS# 2248289 – $435,000 – 2033 Tordelo Place, Apex, NC 27502. 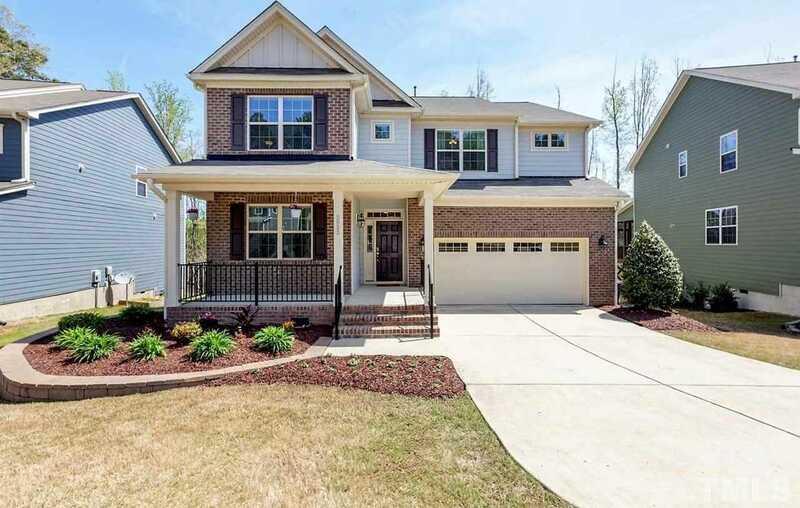 I would like to schedule a private showing for this property: MLS# 2248289 – $435,000 – 2033 Tordelo Place, Apex, NC 27502.